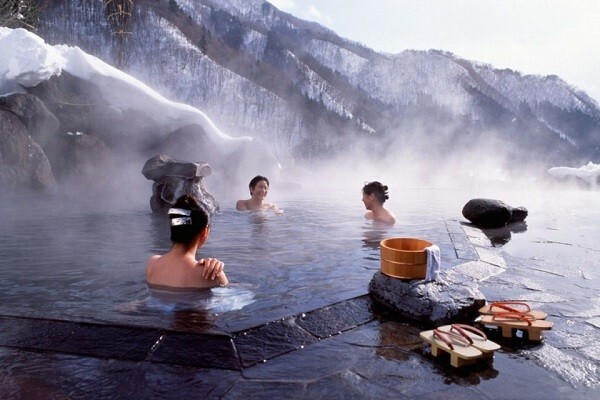 Are you looking for the next ski resort for your upcoming skiing & snowboard vacation? Let Ski resort statistics help you to find your next favorite ski destination. 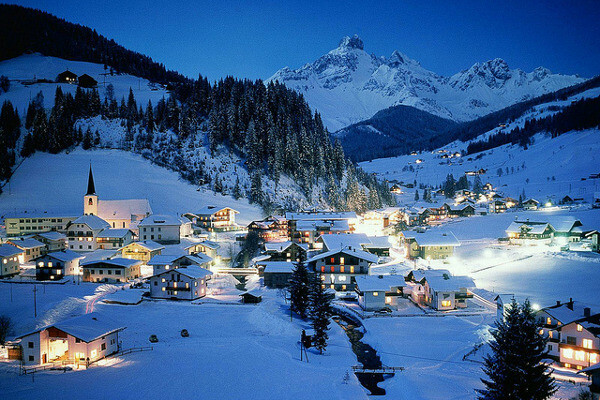 We have one of the largest list / databases of ski resorts with all kind of information for every ski resort. We have a lot of different information like stats about weather, snow conditions, snow history, lift statistics, slopes counts, ski pass prices and a lot of other information. 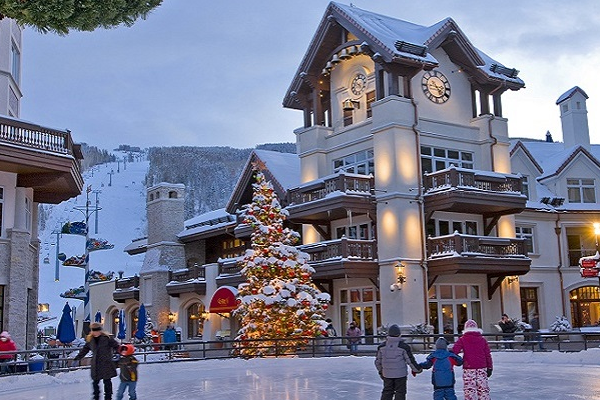 Use our big list with daily updated information as your new ski resort guide. 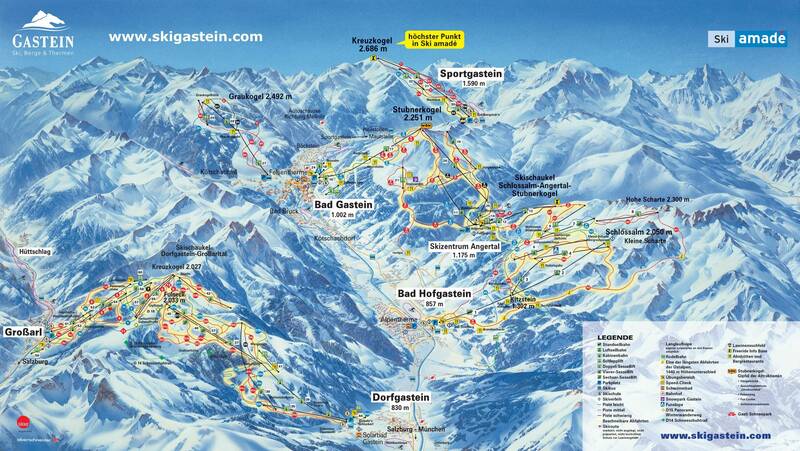 Find ski resort with our list to find ski & snowboard resort worldwide, in Europe, America or in the rest of the world. 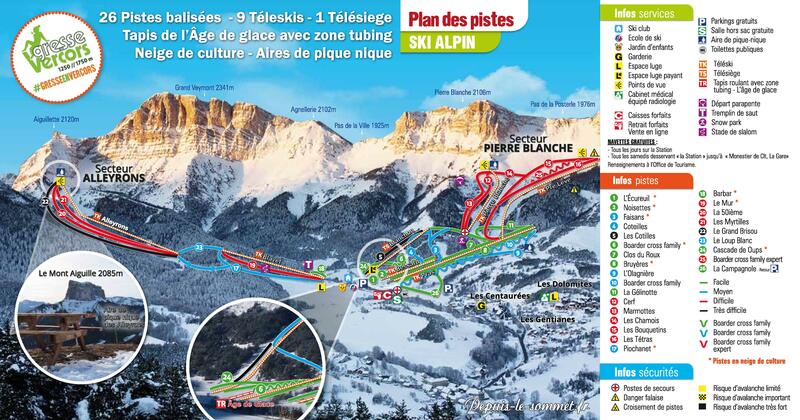 You can find the list and statistics below and start your comparison and selection of worldwide ski resorts. 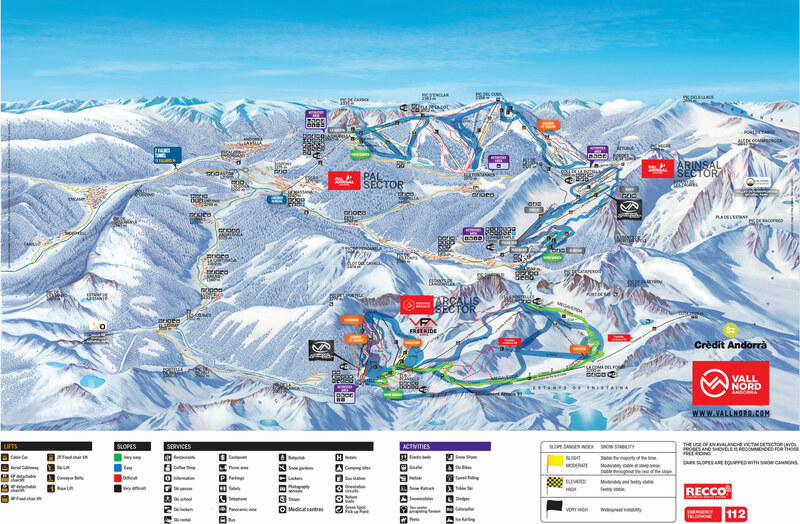 How to find your next favorite ski & snowboard resort? 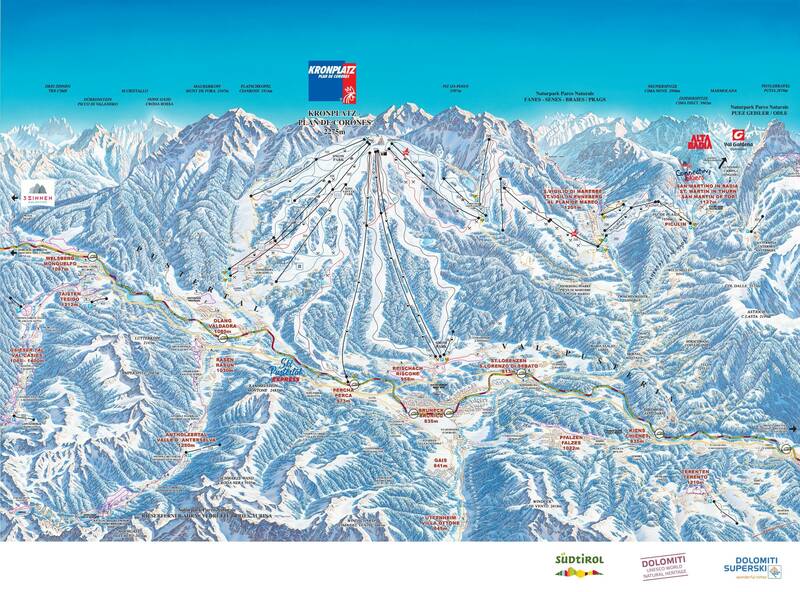 In the list below you can find a lot of usefull information about every ski & snowboard resort worldwide. To make it easier to choose your new favorite ski resort you can use the “filter”-function. For example, you can choose your preferred continent or countries. Simply press on the select box. 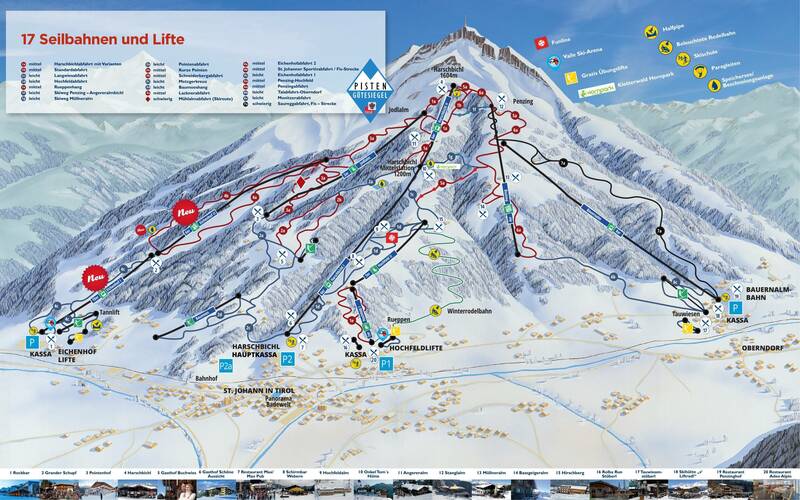 You can also sort the list for lift ticket prices, user ratings or any of the other parameters. If you want information about snow and weather conditions og weather forecast, you just have to change the tab to “Snow info”. On the tab List definitions tab you will find an adequate description and definition of all the different parameters. 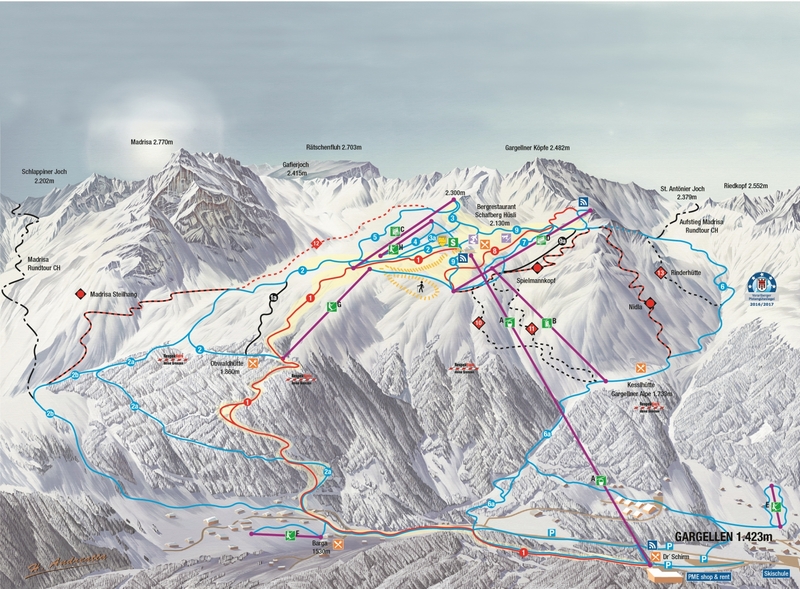 Here you can read how the snow measurements are made, how the ski pass prices are collected, etc. 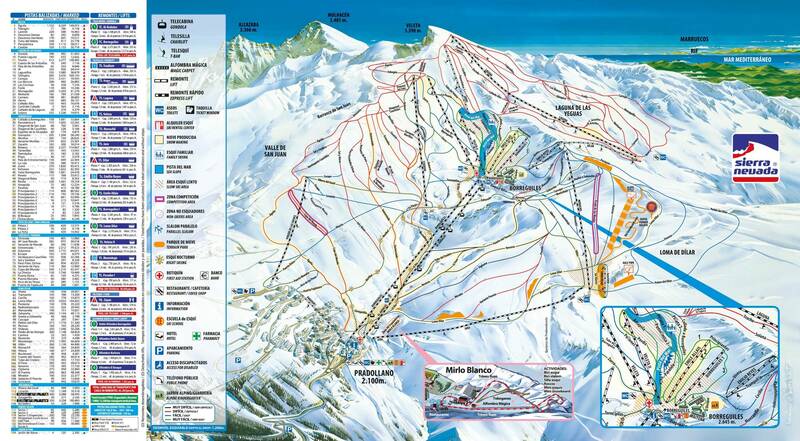 All data on Ski Resort Statistics are collected and compiled daily from the world’s leading ski resort portals. This ensures that data is updated and valid.